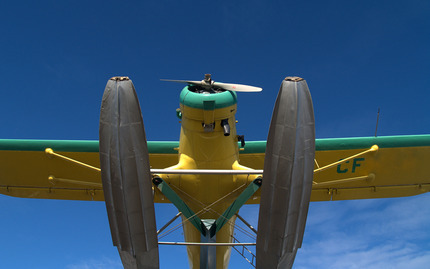 What you seaplane is what you get during this highflying experience! 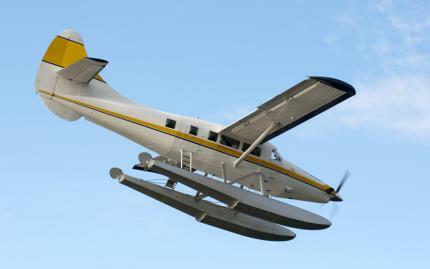 The fun begins and ends with a dramatic seaplane takeoff and landing that ought to make quite a splash. 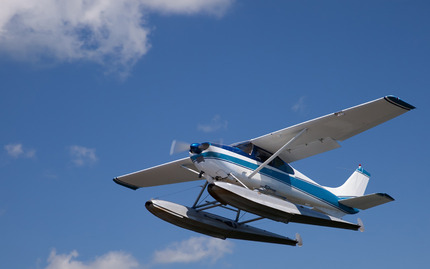 In between, you'll fly around the picturesque Lake Dora. Take in eye-popping, low-altitude looks at the Mount Dora region, and Tavares. This quick, 15-minute flight is perfect for those without much time who are looking for a quick and invigorating charge of adrenaline. This is one experience that won't let you down! Well, until it comes time to land that is! Cancellation notice must be provided at least 24 hours in advance in order to receive a full refund. Full refunds is also available for cancellations due to inclement weather.